Spanning from 1819 to present, the history of stamps is a rich and long one for European stamp collectors to enjoy. Although Italy was not unified until 1861, its early postal history is a treasure to philatelists everywhere. 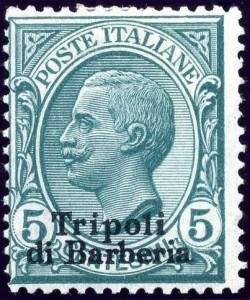 In Sardinia, there was an early version of a stamp created for a private mail service. This is where the concept of the prepaid stamp lettersheets came from all the way back in 1819. Lettersheets were a piece of paper distributed by a postal authority, and the writer of the letter would print their correspondence on the paper. After that they would fold the paper into an envelope then seal it with wax. About a half century later, in 1850, Count Camillo Cavour suggested to adopt postal reforms to match up with the rest of the European states. This short period that separates Italy form Europe is a treasure trove of interesting information for European stamp collectors! The Count Cavour’s –who also happened to be a key figure in the role of Italian unification- succeeded in getting the entirety of Italy to adopt the stamp. 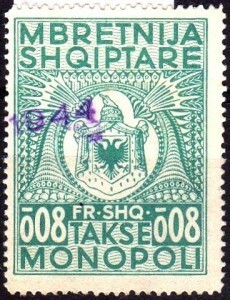 Since stamps had not existed until then, a new word for the stamps was created which is francobollo. Since then, Italian stamps closely have reflected figures, places and things of importance to Italian history and culture, and there is so much you can learn about any European country, from Spain to the British Empire, by just viewing their stamp issues. If you are interested in collecting Italian stamps or just learning more about the rich history, feel free to contact Treasure Coast Stamps.